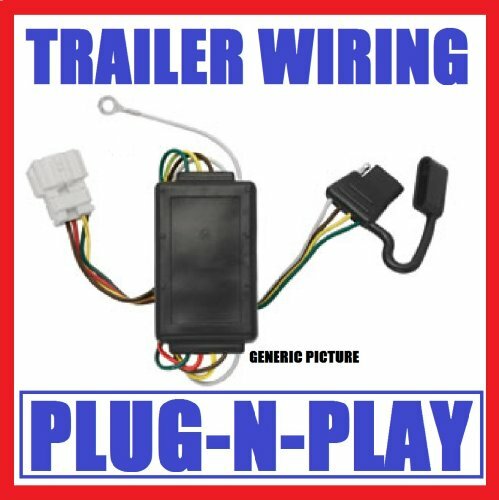 eCustomhitch Trailer Wiring Kit Provides All the Parts and Fasteners (If Required) To Allow Simple Plug and Play Installation of Trailer Electrical Wiring. Available For Most Vehicles. 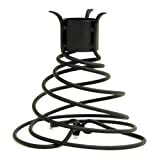 Please Inquire If You Have A Towing Package Or Non-Standard Wiring So We Can Provide The Correct Part For Your Application.